Welcome to APLUS Building Systems Office Cleaning Services Waukegan, IL. Our commercial cleaning services, janitorial services, and office cleaning services are top notch! At APLUS Building Systems Office Cleaning Services Waukegan, IL, our clients are our top priority. Our client-focused philosophy allows us to personalize our services to provide cleaning services tailored to the needs of our Waukegan area clients. Our office cleaning services promote efficiency and reliability in order to promote increased employee morale and productivity. When using APLUS Building Systems Office Cleaning Services Waukegan, IL, you are guaranteed to be assigned a team of highly trained, reliable cleaning staff. They are very passionate and committed to their work, meaning that they will leave your office or commercial space spotless and sparkling every time they clean. Our cleaning packages are flexible and easily scheduled. 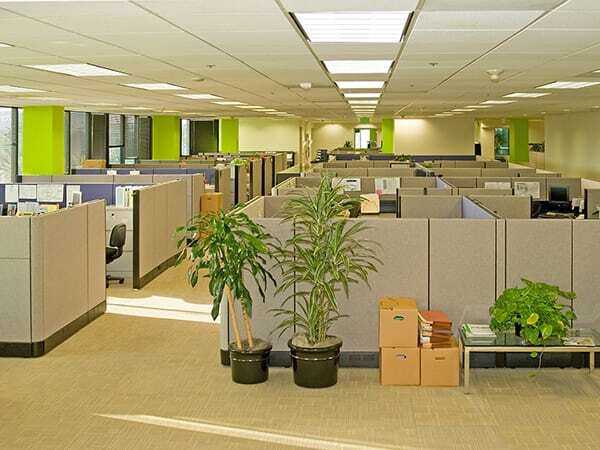 See what a difference a professional cleaning service can make in your office’s culture today by giving us a call! Our commercial cleaning is an excellent choice for Waukegan businesses. 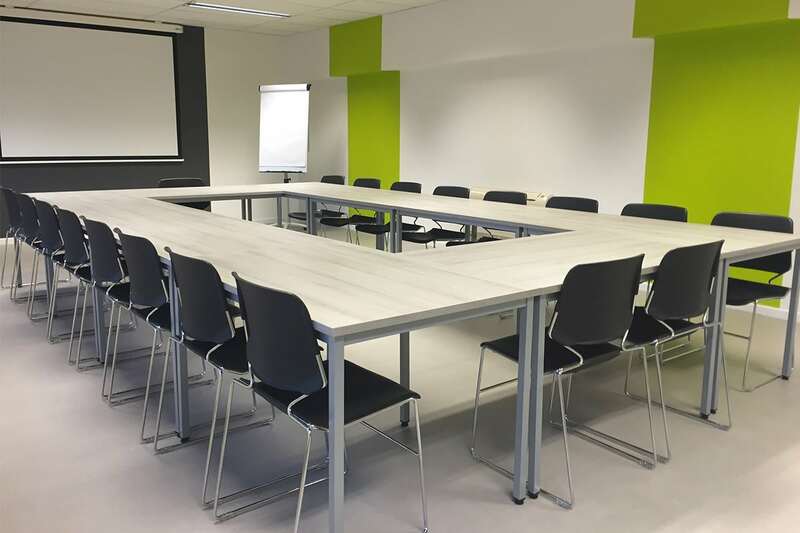 We can clean a wide variety of commercial spaces, no matter how large or small. Contact us to learn more. 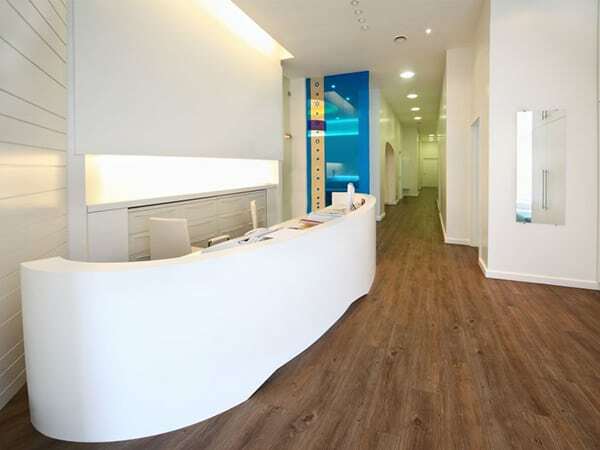 Commercial floors have special cleaning needs. Compared to a home, they have a much higher amount of traffic. 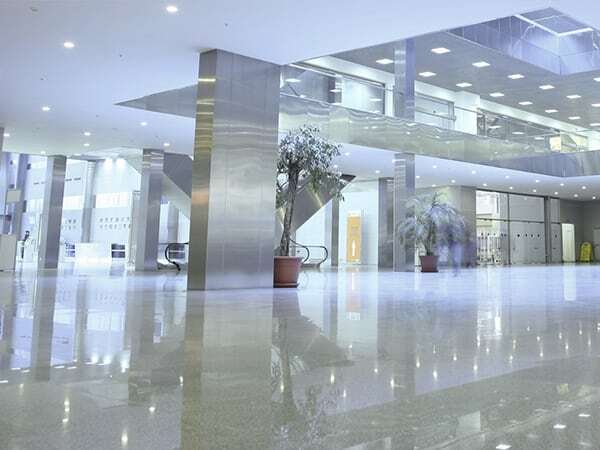 Our commercial cleaning services in Waukegan, IL provide excellent commercial floor cleaning. We provide janitorial services Waukegan, IL can depend on for quality, affordability, and reliability. We provide flexible cleaning packages. Whether you need janitor daily or weekly—we have you covered. Medical cleaning is one of the most crucial cleaning jobs around! When you are visiting your doctor or the hospital—you want the cleanest clean the building has ever been. Did you known clutter and mess have been linked to anxiety and depression? Cleanliness can promote a child’s educational experience. 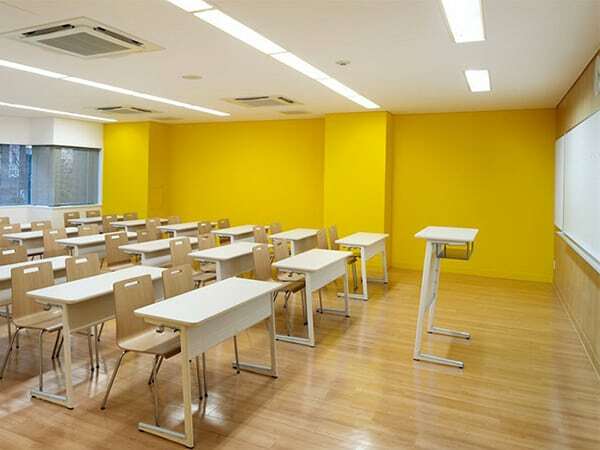 Hire us for our school cleaning services in Waukegan, Illinois. Many people forget about keeping a warehouse clean until they realize what a mess it has become. 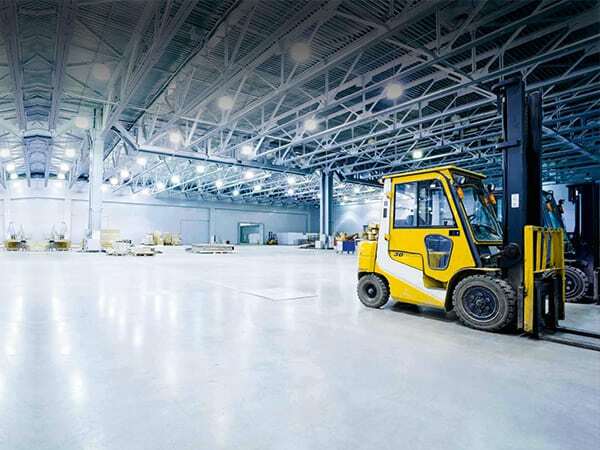 Keep your space clean and fresh with our commercial cleaning service, warehouse edition! At APLUS Building Systems Office Cleaning Services Waukegan, IL, we are proud to provide Waukegan, IL with excellent cleaning services, high quality customer service, and a client-focused business model. In our 20 years of business, we have used only the highest quality commercial cleaning products. The APLUS team is made up of highly experienced and highly trained janitors. When you hire us, you know that you will be receiving the highest quality office cleaning services in Waukegan, IL. When you need a job done quickly, it can be frustrating to wait forever to get that price quote. With APLUS Building Systems Office Cleaning Services Waukegan, IL, you can receive the quote today by filling out our contact form or calling us at (847) 520-6174. Our clients, past and present, have loved our cleaning services. But you don’t just have to take our word for it—do a quick search online and you will find a large number of positive reviews from people just like you! APLUS is a Commercial Cleaning Service Using Only the Best, Eco-Friendly Cleaning Products. APLUS Building Systems Office Cleaning Services Waukegan, IL is as dedicated to serving the environment as we are to serving our clients. All of our cleaning products have been created in an environmentally responsible and sustainable manner. Each of our products is free of harsh chemicals in addition to being biodegradable and toxin-free. It is our goal to keep your space the cleanest it has ever been, but without chemicals that can be abrasive or harmful to you and your staff. 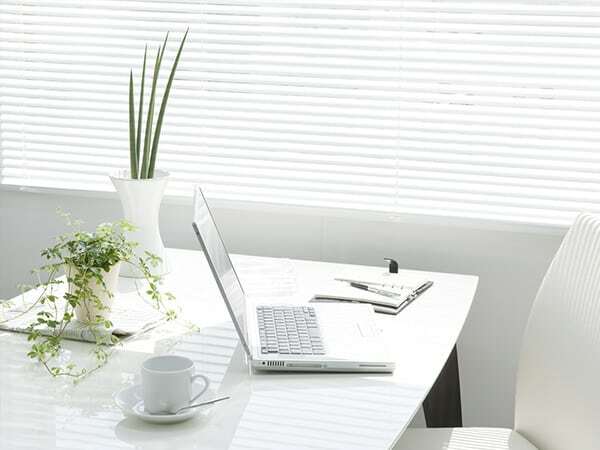 Eco-friendly products will leave your office feeling bright and fresh. We are passionate about our mission, which is why we are certified by the Green Cleaning Institute. APLUS Commercial Cleaning is Green Clean Institute certified! I have loved working with APLUS Building Systems Office Cleaning Services Waukegan, IL. My friend recommended them to me, and I am so happy they did. My cleaning team is professional, reliable, dependable, and consistent. Their services have been consistently great and offered at an affordable rate! I have been using APLUS Building Systems Office Cleaning Services Waukegan, IL for about six months. They clean three days a week, and the office is consistently spotless. It’s made such a difference! There is a noticeable spring in the steps of my staff when they come into a clean office! For a friendly, professional, and highly affordable team, you can’t go wrong with APLUS! My experience with APLUS Building Systems Office Cleaning Services Waukegan, IL has been nothing short of wonderful. I first hired them about 8 months ago, and their quality has remained consistently great. I recommend them to anyone looking for office cleaning, and I will continue to do so! I have loved my experience with APLUS Building Systems Office Cleaning Services Waukegan, IL. They are incredibly flexible and very affordable. My small office does not have a large budget—but having them come in once a week has made such a difference and fits our budget well! Our office is noticeably cleaner after just the one month of using them! I foresee using them for many more. Their service and the cleaning itself are wonderful.